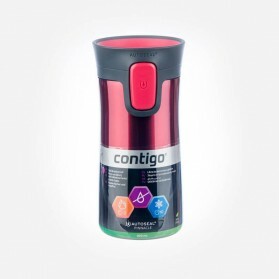 Contigo Travel Mugs There are 8 products. 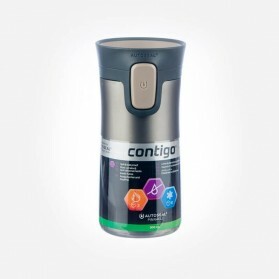 Contigo concentrates on clients to help inform themselves in what its next innovation ought to be. 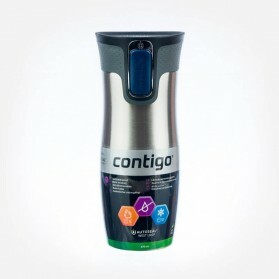 Predicated on customer's profound insights and their very own personal experiences, Contigo constantly thinks of a great new technology to aid the change, and they test it again and again and to ensure it's of superior quality. 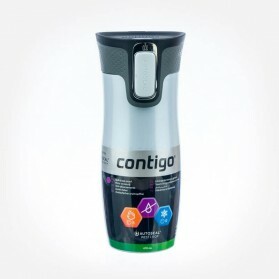 Contigo® created a simple, but innovative functionally and user-friendly drink bottles to help lifestyle’s daily problems ecologically. 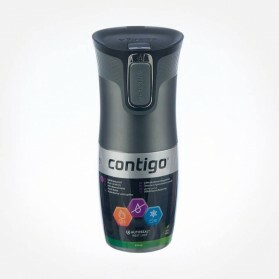 The merchandise is stylish, yet sturdy; smooth yet robust - the perfect combination of sophistication and performance. 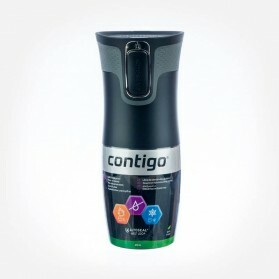 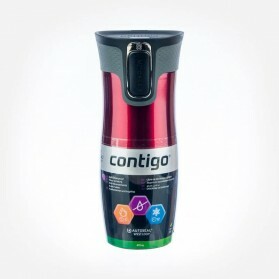 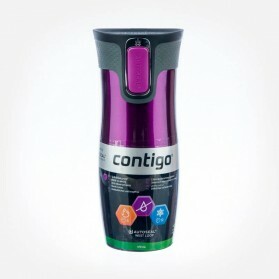 Contigo® products offer you the confidence you should face your day and pride in understanding that you bought the very best of the best.